Player Iron-on Numbers 4 inch Team Kits. Screen Printed Iron-on Player Number Kits for sports teams. 8 Inch Tall Numbers in various colors and team kits. Volleyball 6, basketball 12, fun office, 15, soccer/footbal 21 player and baseball 25 player kit. Pro grade and you print them yourself on your own player jerseys. 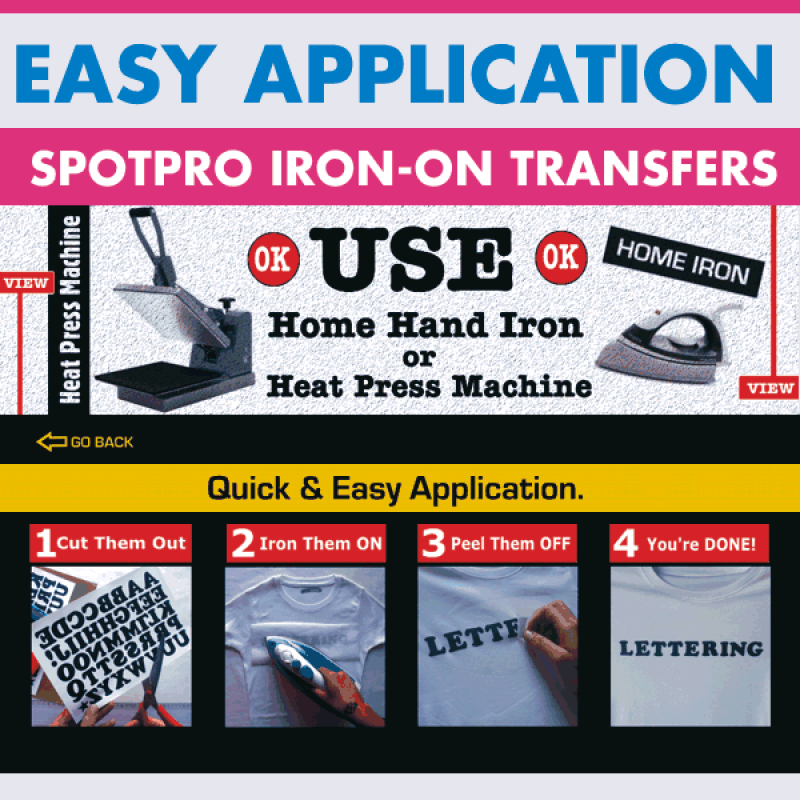 Easy Application and quick to do. 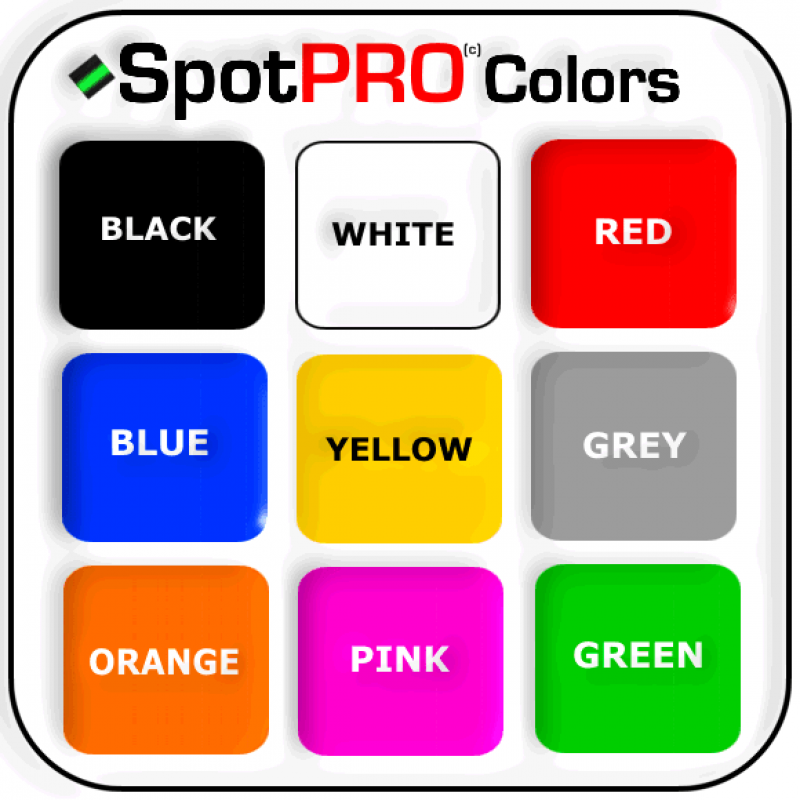 They work on all color jerseys, cotton, polyester, mesh and blends. No sewing required. Machine washable. 6 Player Numbers Kit - 1 to 6 Numbers. If you need large numbers like 8" inch tall for the Front of Jerseys, head over to the Player Number kits 8 inch Tall page. 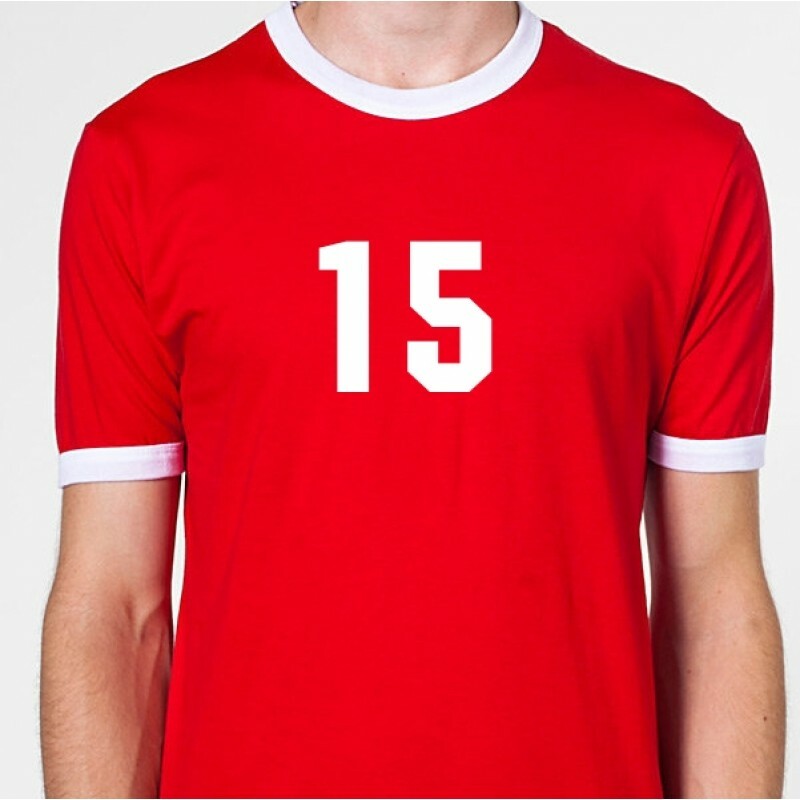 We also offer Player Number Kits in Small and Big Sets, and Complete Player Number Sets.